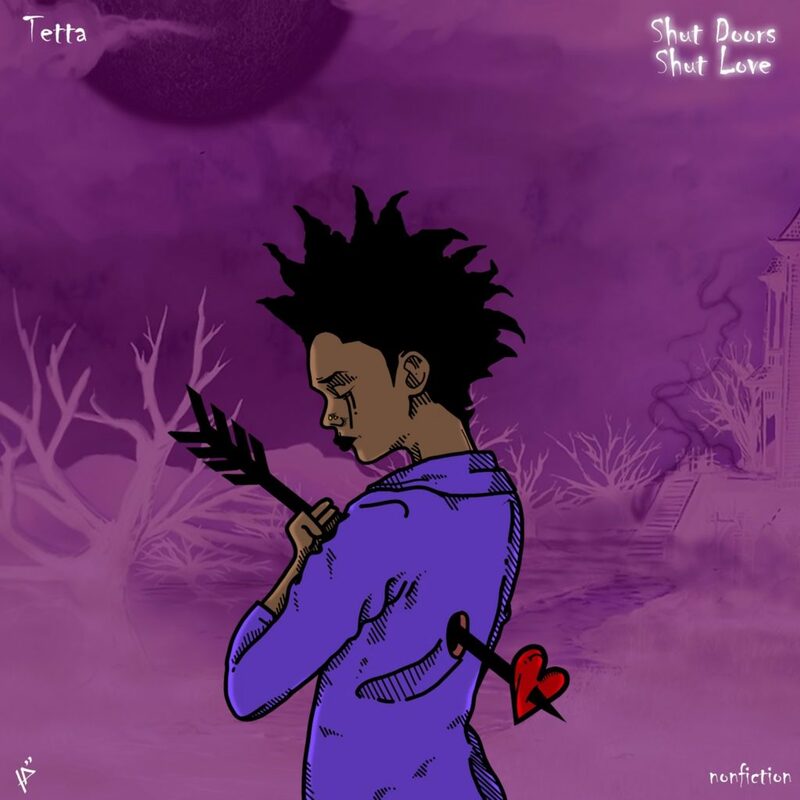 Following the release of a sonic fluff piece about the yearnings of Nigerians just last month, soul train driver; Tetta returns with a late night cruise record titled Shut Doors Shut Love. She announced days ago via her Twitter page that she is beyond excited to announce her first single for the year. A song about love and her last decision. The acoustics led record directs a sad tale starring a deceitful, ungrateful muse and Tetta’s dead naive persona. She proudly announces she’s no longer that person, “I shut the doors, I shut love” she croons. While we vibe to her soulful sound, Tetta struts along the mid tempo tunes of the percussion instruments playing in the background. The record is a satisfying earful for a music scarce year for Tetta’s fans.